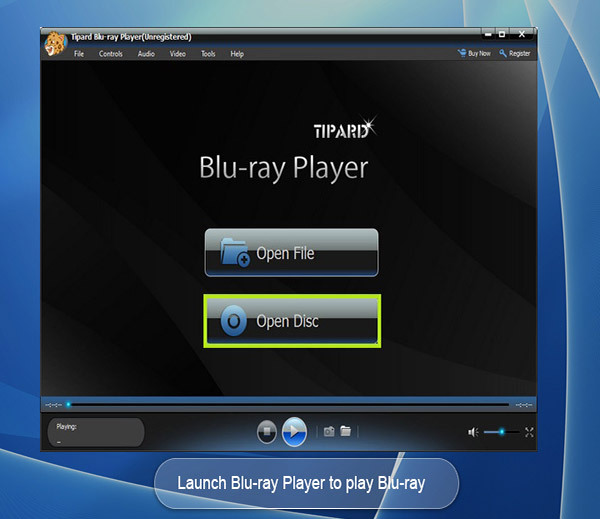 Tipard Blu-ray Player allows you to play Blu-ray disc/ folde with zero quality loss. It could also smoothly play 4K video, 1080p HD videos, and general videos including MP4, MOV, MKV, AVI, M4V, VOB, FLV and more. You can also customize your personalized watching experience by adjust the image effect and audio effect. It is highly compatible with windows 10.